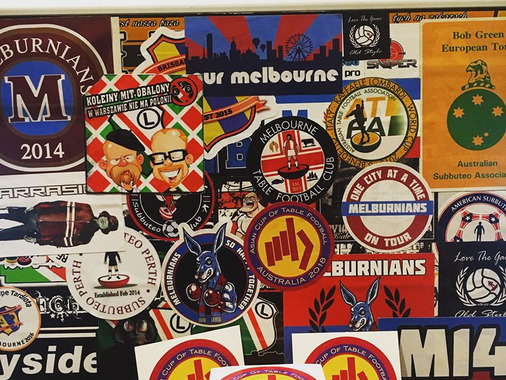 Stickers have been a crucial part in sporting culture amongst participants and fans and it is no different in the Table Football community, I have been dealing with ozstickerprinting since we have been established as a club in 2013 and this had enabled us to trade and share these stickers with others. Stickers are of top quality production and there have been no sign of deterioration whatsoever. I have advised others to visit this site and I am still revisiting this company every time a new sticker design has been drawn up. Luke.